Conversant portrait. Photo courtesy the artist. Conversant portraits. Photo courtesy the artist. 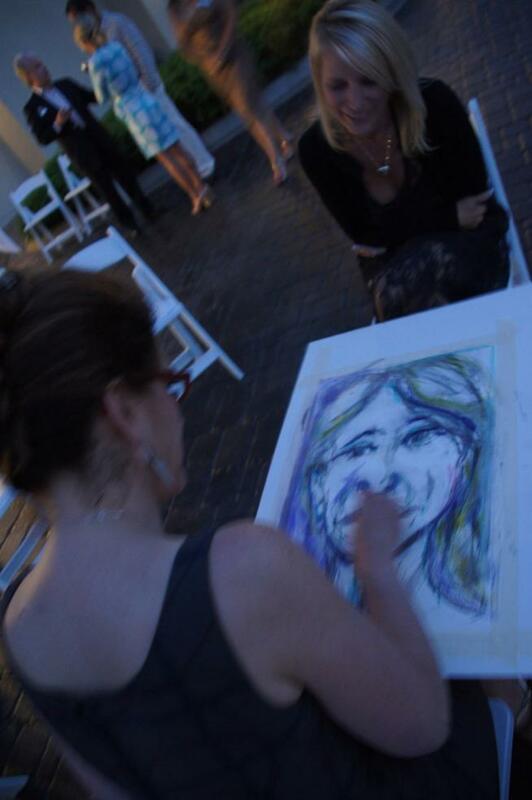 Conversant Portraits – the plot for a series of interactive portrait-making sessions. Sit and be interviewed by artist Anne Labovitz. 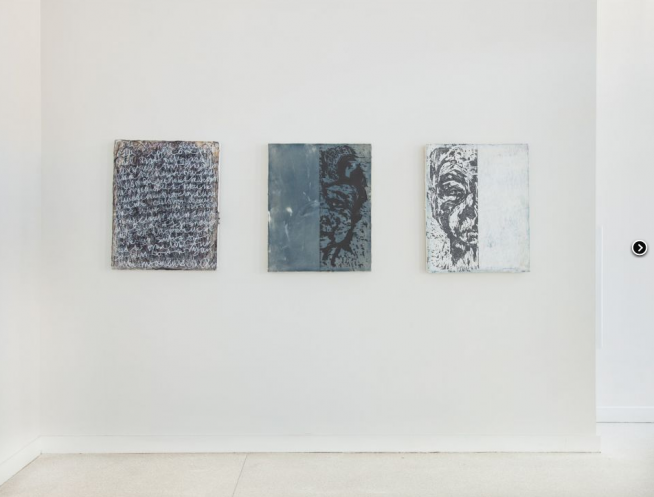 Your words will become part of a larger conversation of interviews that night and shape the four large-scale composite paintings created on-site. Labovitz will transpose your words from the conversation into abstracted compositional elements on canvas. Watch the paintings being created, add to the conversation through an interview with the artist, or observe from the sidelines. Participants will receive a hand made print as a certificate of their participation. Conversant Portraits is a pilot commissioned by the Tweed Museum in Duluth, which will exhibit Labovitz’s portraits later in 2014.